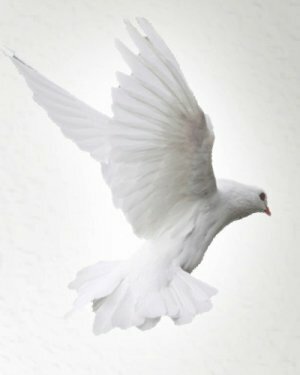 Obituary for Donald Wayne Loveday | Donald V. Borgwardt Funeral Home, P.A. On Wednesday, December 6, 2018 Donald W. Loveday, loving husband and father of four children passed away at the age of 70. Don was born on July 8, 1948 in Milburne, Oklahoma, to JC and Patricia Loveday. He grew up in Riverdale, Maryland and graduated from Duval High School in 1966. He Married the love of his life, Carmen Maxine Cramer on August 10, 1968. Together they raised four children, Robbie, Dana, Kevin and Michelle in the same town where Don was raised. Don served two years in the United States Army as a cook at Fort Gordon, Georgia. During his service he earned the National Defense Service Medal Expert (Rifle). After being honorably discharged, Don began a 35 year career with Sears & Roebuck as an electronic technician. Don was able to raise his family in a house that he and Carmen purchased as a “handyman’s shack” because he had the skills to refurbish and build additions to it. He and Carmen retired at the age of 58, sold their house, bought an RV, and began traveling the US for the next 13 years. Even though most people would consider Don a loner, he was very much a family man. 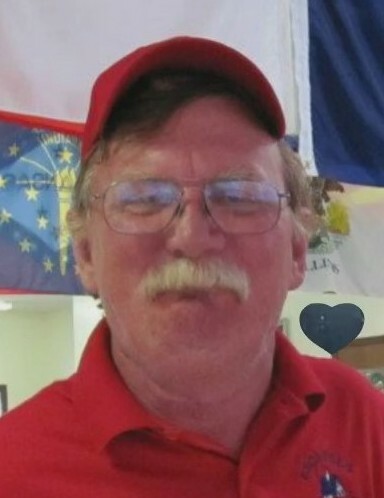 He often used his skills to spend time with his children, making Halloween costumes, haunted houses, special school projects, and being a Cub Scout Master. He also sp Not only did he love his family but his country as well which showed in his love for everything patriotic. Don was preceded in death by both of his parents. He was survived by his wife, Carmen; his four children, Robbie (Misty), Dana, Kevin (Becky) and Michelle Harrison (Dave); his 11 grandchildren Nicholas, Victoria, Jessica, Jenna, Allison, David, Casey, Steven, Reagan, Matthew and Carmen; and 1 great granddaughter, Calliope Rose.